Match the question with the correct answer. Fill in the contest form & submit together with your receipt. 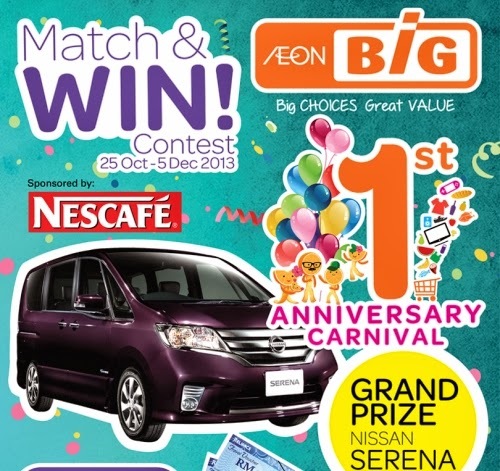 Visit AEON BiG Facebook fan page for more details.